UPPER: Durable single-layer mesh coupled with strategically placed midfoot overlays offers and a plush interior innersleeve for an exceptional fit. 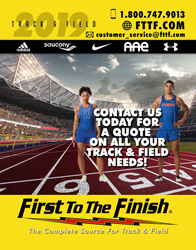 MIDSOLE: The responsive Phylon heel offers excellent protection against heel impact making the Rival MD a very versatile option for both track and field events. OUTSOLE: Forefoot Pebax® plate housing 7-spike receptacles coupled with aggressive secondary elements excellent traction and grip on the track. 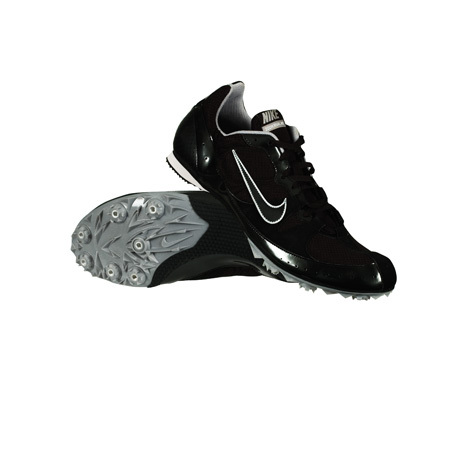 Entry-level middle distance shoe designed for the high school athlete. Seems good but runs narrow.